Soviet Spy. Trained Assassin. Legendary Avenger. 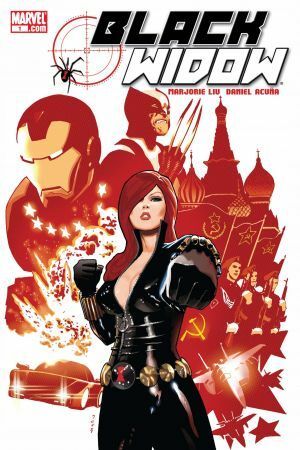 No character has had a wilder history than Black Widow, from her beginnings as a trained spy for the Soviet Union up to her present day standing as one of the most respected Avengers. Read some of Black Widow's most historic moments right here! 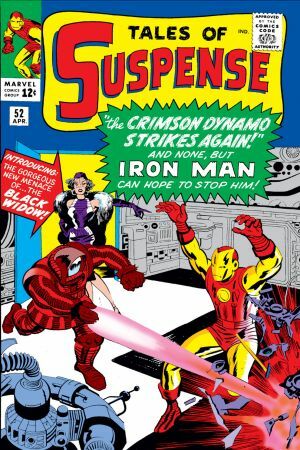 Fall of Famers Stan Lee and Don Heck introduce the crimson-haired, femme-fatale Black Widow into the Marvel Universe in "The Crimson Dynamo...Strikes Again!" Â Tony Stark wastes no time trying to catch the eye of the beautiful Natasha Romanoff, but little does he know that she is the super-secret Russian spy Black Widow. Â Introductions are cut short by the destructive Crimson Dynamo and Iron Man must stop him! 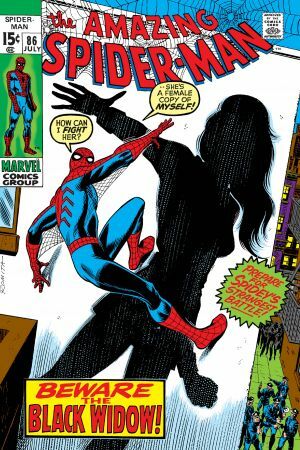 Black Widow stars in the classic Amazing Spider-Man story by legendary duo Stan Lee and John Romita. Â Natasha Romanoff is out to create a new image for herself and is looking to unlock the secrets of the Wall-Crawler. 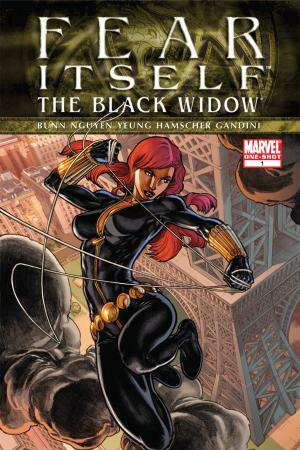 See as Black Widow takes on New York's web-slinger and the sticky predicament that befalls them. Devin Grayson and J.G. 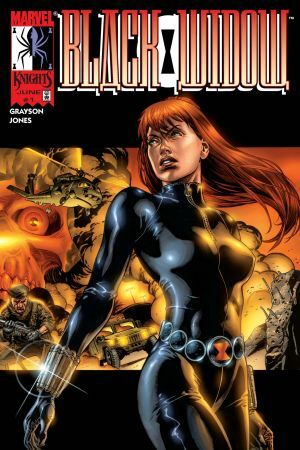 Jones present The Itsy Bitsy Spider.Â Black Widow teams up with her pursuer Yelena Belova to stop a terrorist group, but it may be a mysterious secret that will change Black Widow's life as we know it. 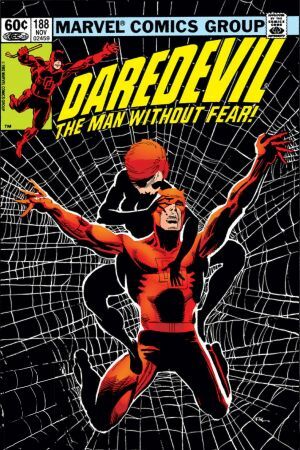 Black Widow comes to console the Man Without Fear Daredevil. Â With all the turmoil and confusion Matt Murdock is going through, Black Widow comes to Matt's aid. Â However, what are her true intentions? Can Matt trust the Russian vixen, when he has been stabbed in the back before? When Dr. Faustus brainwashes Bucky back to his old Winter Soldier personality, it's up to Black Widow and the Faclon to arrest the Winter Solider. Relive Black Widow's past in the Red Room. 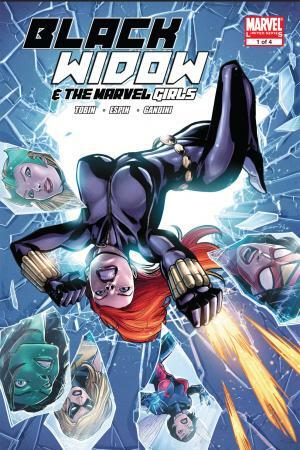 Â Black Widow must infiltrate an old training ground from her youth, in order to stop a crazed weapons dealing group...and in doing so she gains the unlikely trust and friendship of the Asgardian enchantress Amora. When a French terrorist group looks to cause a nuclear disaster, it comes down to Russia's deadliest assassin Black Widow to save Paris and take down the terrorists. And she has to do it all by herself...just the way she likes it. What is the Secret of the Rose? The astonishing team of Majorie Liu and Daniel Acuna present Black Widow in her gravest situation yet as Natasha finds herself left for dead. Will the former-spy-turned-hero recover in time toÂ uncover the secret of the Rose!? Ronin is on the loose, killing all those who stand in his way. 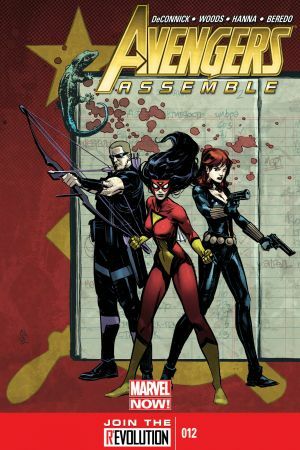 Â Hawkeye and Mockingbird are on the case to stop the assassin, but to the world at large - Ronin is Hawkeye?! Â Black Widow is sent into the fray to find answers. Who is this new Ronin and can the heroes stop this mystery person before more carnage ensues? 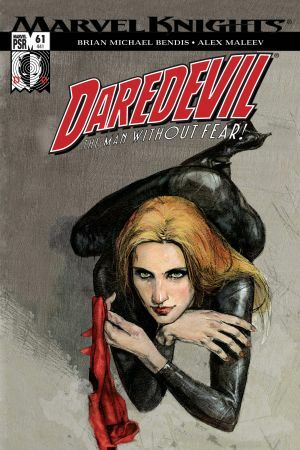 Awarding wining duo Warren Ellis and Alex Maleev time warp Black Widow five years into the past! 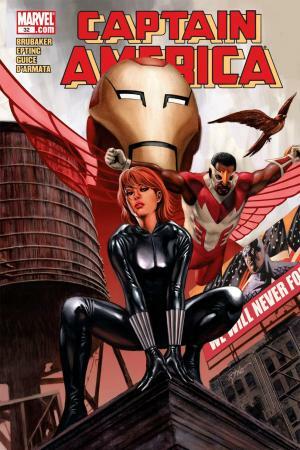 Â During a heated battle Captain America and War Machine are killed and in order for Natasha to save them she has to find her way back to the present and prevent their deaths! 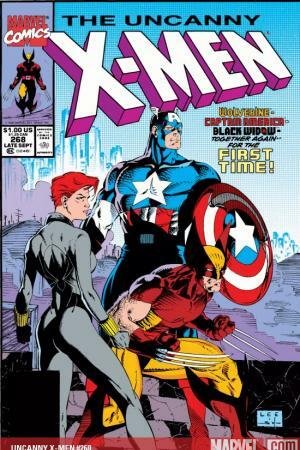 With the help of mutant Beast, will she get back in time to save her fellow Avengers!? 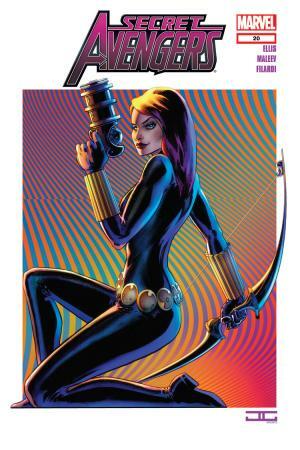 Trained to kill at a young age by the KGB, Black Widow wishes to atone for her corrupt past.Â But in the present day, Hawkeye, Spider-Woman and Black Widow must team up to stop a lizardly threat known as Galina -- who seeks revenge for Black Widow's assassination of her father! 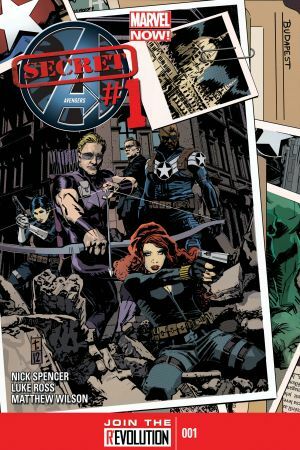 Agent Coulson brings together covert operatives Black Widow and Hawkeye to help stop a new terrorist group as part of a new team of Secret Avengers. 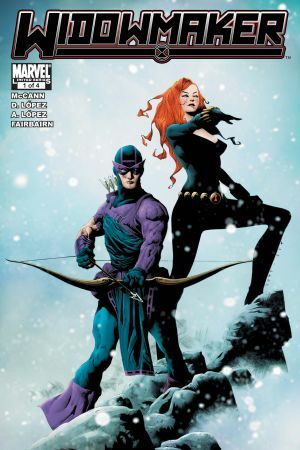 But by signing up, will Natasha and Clint get more than they bargained for when they learn of SHIELD's intentions?